One of the most vivid and realised characters of recent fiction, Willie Dunne is the innocent hero of Sebastian Barry's highly acclaimed novel. 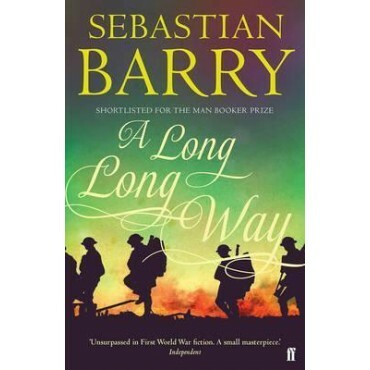 Leaving Dublin to fight for the Allied cause as a member of the Royal Dublin Fusiliers, he finds himself caught between the war playing out on foreign fields and that festering at home, waiting to erupt with the Easter Rising. Profoundly moving, intimate and epic, A Long Long Way charts and evokes a terrible coming of age, one too often written out of history.